We have at long last began the process of welcoming congregations into the BFL process! In each congregations welcome packet is a copy of this prayer, a prayer we have asked them to post publicly. 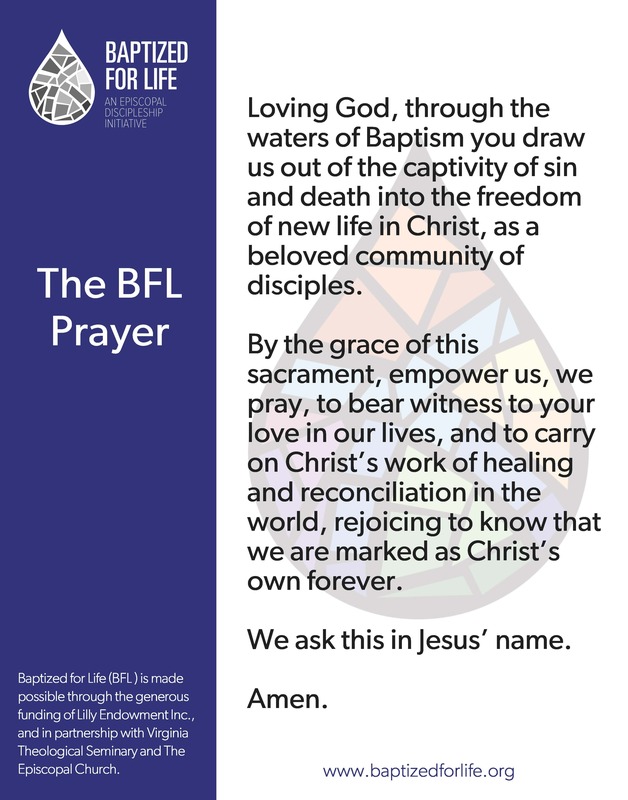 We thought it would only be fitting that we shared this prayer with the wider community, offering it as a resource that you can use in your baptism work. Feel free to save and print this image for your own congregations or ministries.